Home » Beautyjoy » Beautyjoy: Beauty Services At Home! 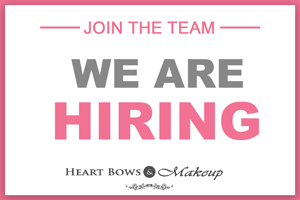 Beautyjoy Service Review: Affordable Beauty Services at Home! With the hectic and demanding lifestyles we live these days, it has become a serious task taking out time for things like personal grooming. For me, the horrible traffic in Delhi makes it even more tougher. A single visit to my favorite parlour takes up my entire day and I certainly do not enjoy spending hours on the road just for a mani-pedi. 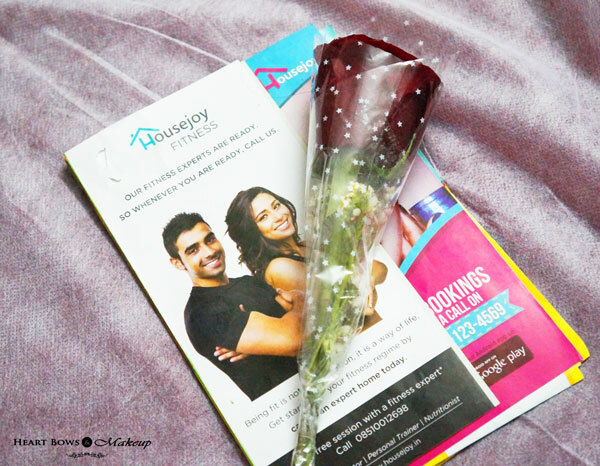 Recently, I came across Housejoy which offers various home services be it for cleaning, plumbing, laundry and even fitness besides beauty services ofcourse. I’ve rarely gotten beauty services done at home due to the after service clean up that I might have to do but Beautyjoy offers services at really affordable prices hence I was tempted to give it a go. Plus the idea of not leaving my home to get pampered sealed the deal. You can book Beautyjoy services either via call or their app. I preferred to just give them a ring a day before and received a a text confirming my booking. I also got a call the next morning from the beautician to confirm their visit. Lets be honest, in India no one ever shows up on time so imagine my surprise when the beauticians showed right on dot at my doorstep. The punctuality sure earned them some instant brownie points. From the mani-pedi tus and bowls to disposable sheets for the facial, the Beautyjoy staff carried everything with them. I had booked myself for their Spa mani-pedi, a head massage and a facial which has been long due. The mani-pedi was absolutely luxurious with rose crystals being used thoroughout the service and the head massage was just what I needed after my long trip. One thing I noticed was that all the products used were branded and instead of using suspicious tubs, everything was being used directly from the tubes. Even the olive oil used in the head massage was from a leading brand. I’ll be honest, with all those rose crystals, there sure was a mess but the Beautyjoy beauticians cleaned it up after each service from used packets to dirty sheets, I did not have to once bother about it. What I liked the most was that the beauticians were well experienced, soft spoken and did their job really well. I was completely rejuvenated, all in the convenience of my home. Secondly, their prices! I pay much more to my local beauty parlours for the services with half the satisfaction or joy. After this experience, Beautyjoy has become my go to app for getting affordable beauty services at home be it the usual waxing, threading and facials to body polishes and hair colour.